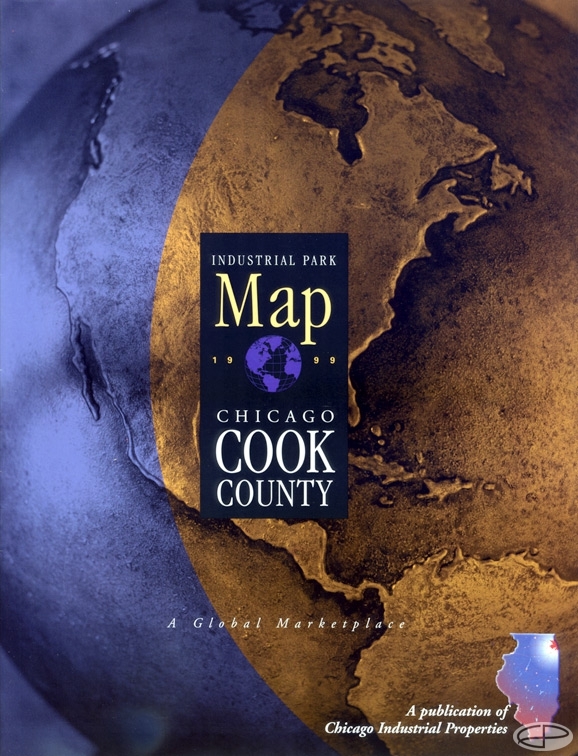 This product was a series of maps showcasing business parks in various regions. 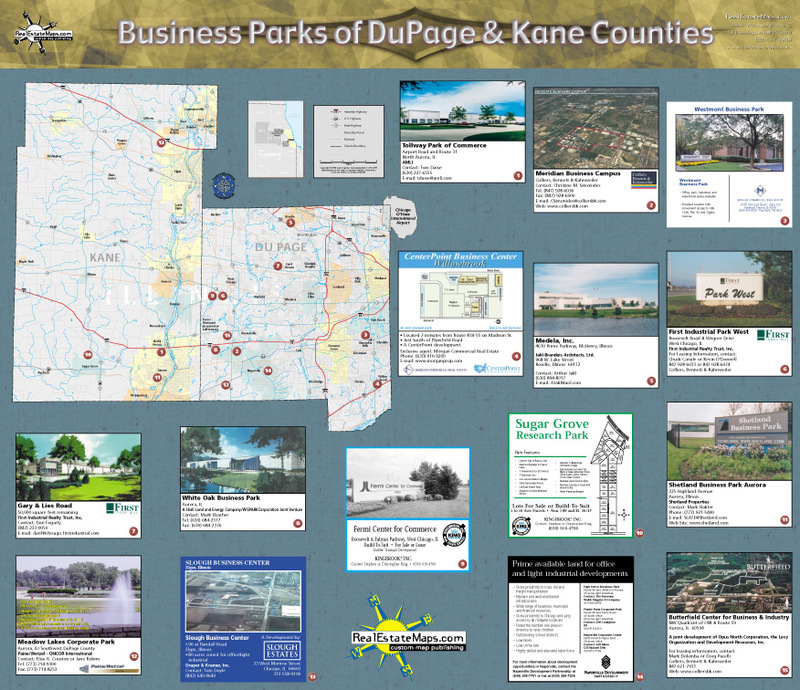 The maps were created from panels of advertising on one side and a map pinpointing property locations for lease on the reverse. 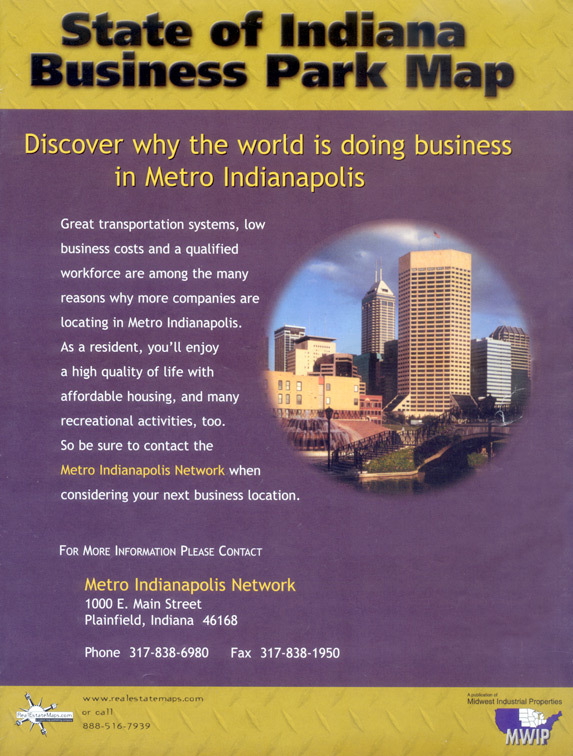 The reverse side also had additional advertising that had to be created for each client. 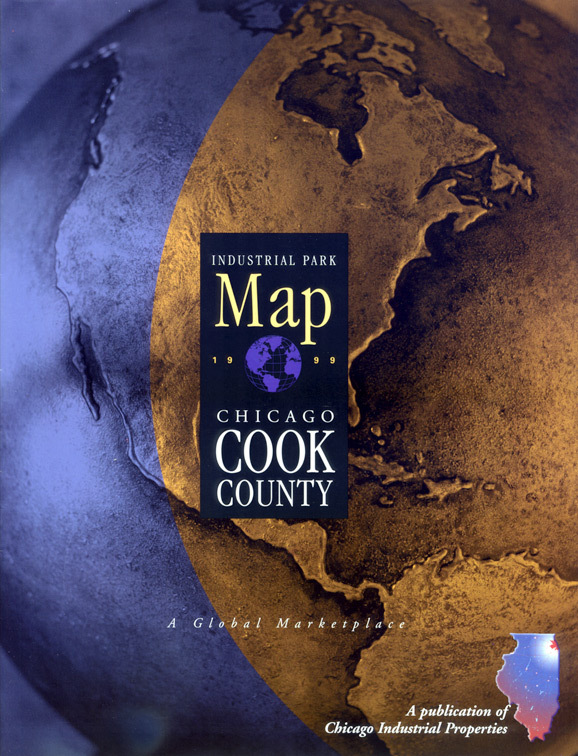 The final size of maps was flexible depending on the total number of panels we could sell and ranged from 17 inches by 22 inches up to 3 feet by 4 feet. 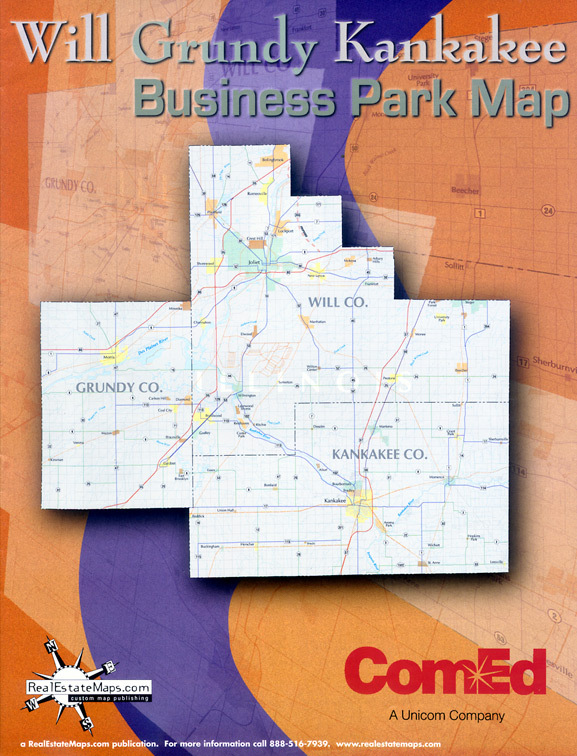 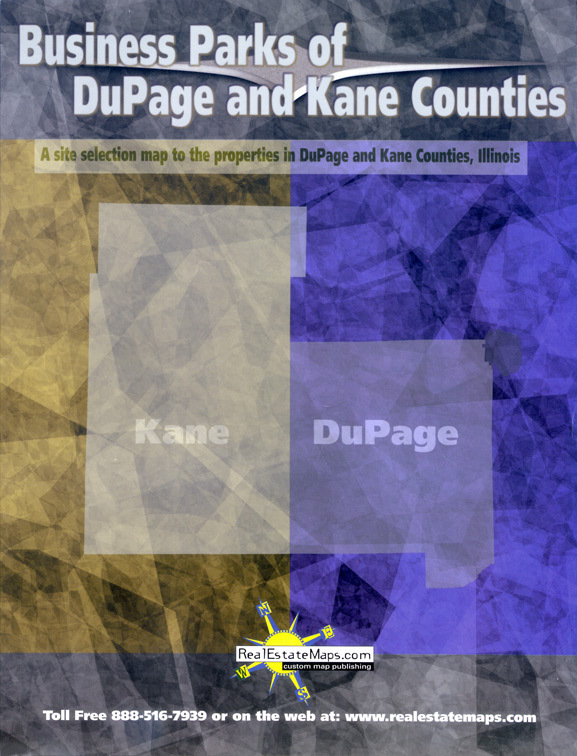 We worked with an independent cartography firm to create the maps. 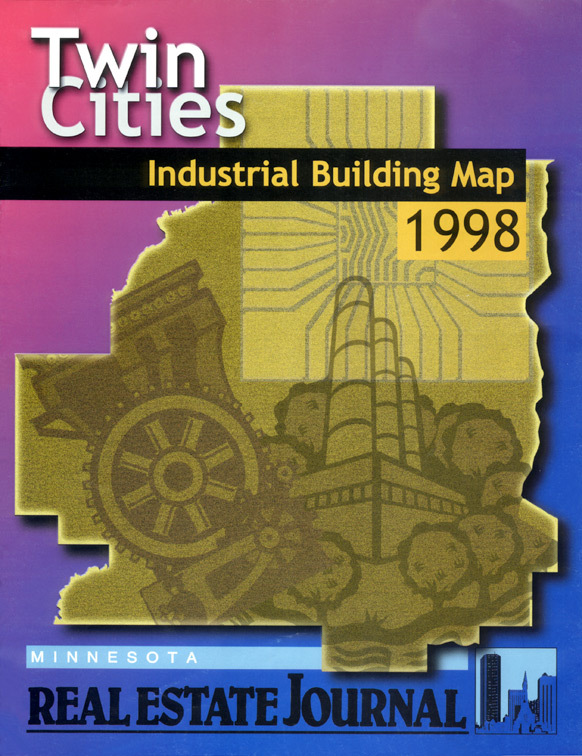 The maps were usually huge .eps files that oftentimes proved a huge challenge to print and proof because of the complexity of shapes and layering of information.